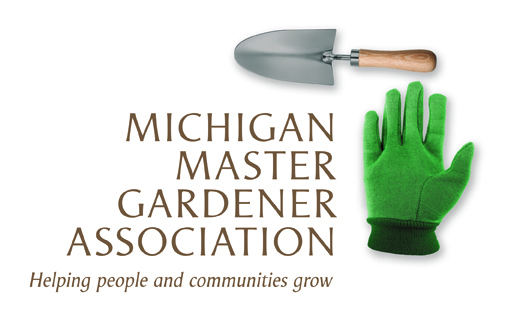 Notes from the Underground: A Focus on Soils in Forest Ecosystems / Hidden Lake Gardens — Michigan Master Gardener Association, Inc.
Our forest soils are a living and vibrant matrix that has been evolving since the close of the last ice age. They are a key and stable component of forest ecosystems and provide sustenance to plant, animal, and fungal communities, which, in turn, enrich the soil. Robert Ayotte will discuss the different soil classes found in Michigan's southern forests and their glacial landform origins. Features such as soil development, horizons, texture, structure, color, nutrients, pH, and drainage class will be explored. Mr. Ayotte will discuss why certain soils generate specific types of forest ecosystems. Comparisons will be made to soils which have been converted to agriculture. Weather permitting, attendees will trek with Mr. Ayotte to the HLG Woodland to examine a soil horizon. Are earthworms invasive? What are the threats posed from invasive species and climate change? Join in the discussion of these relevant soil topics. Robert Ayotte is a graduate student in the field of Forest Ecology; and has previously worked for the USDA Forest Service and the Michigan Natural Features Inventory. He has applied the shovel to soils in several local forests and wetlands, and he is enthused about sharing his observations. Program is open to the public and is included with regular admission to Hidden Lake Gardens (HLG members receive free admission).